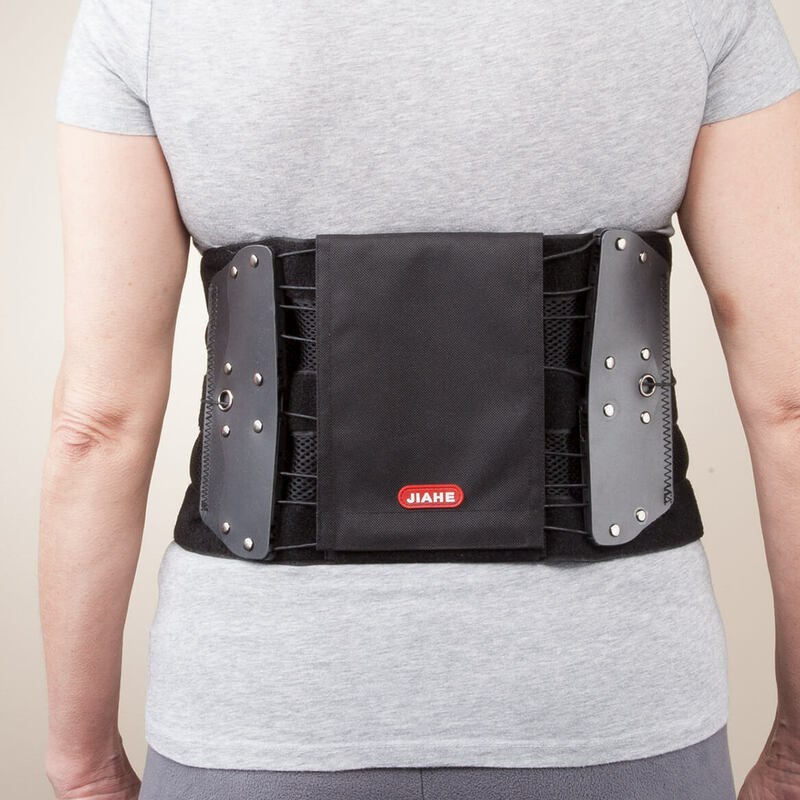 I have been using this back brace for over ten years after my back surgery. 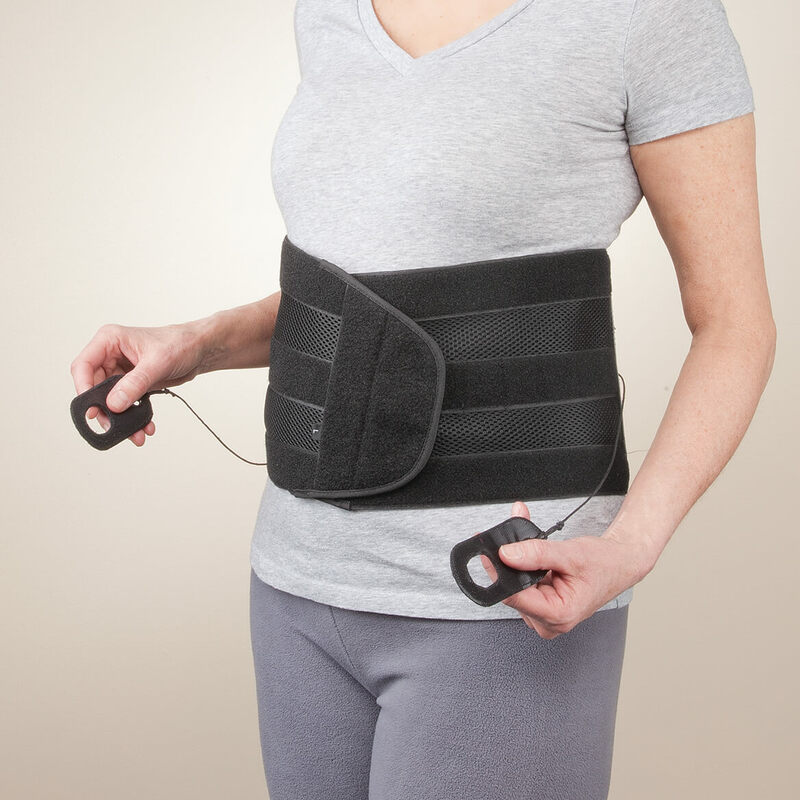 The tightening cords really adjust for a support fit...be sure, this is no cheap product, it is a great brace-if only Walter Drake had larger sizes I would buy several as mine is beginning to age and I use it daily anytime I'm lifting anything of size or doing yard work. Continued use has made a difference in my ability to get things done and expanded my mobility that otherwise I would not be able to do without pain. this is kind of new to me. I want to give its a try. Pricing and ability to see how well it is made. Do you carry larger sizes? BEST ANSWER: Thank you for your question. 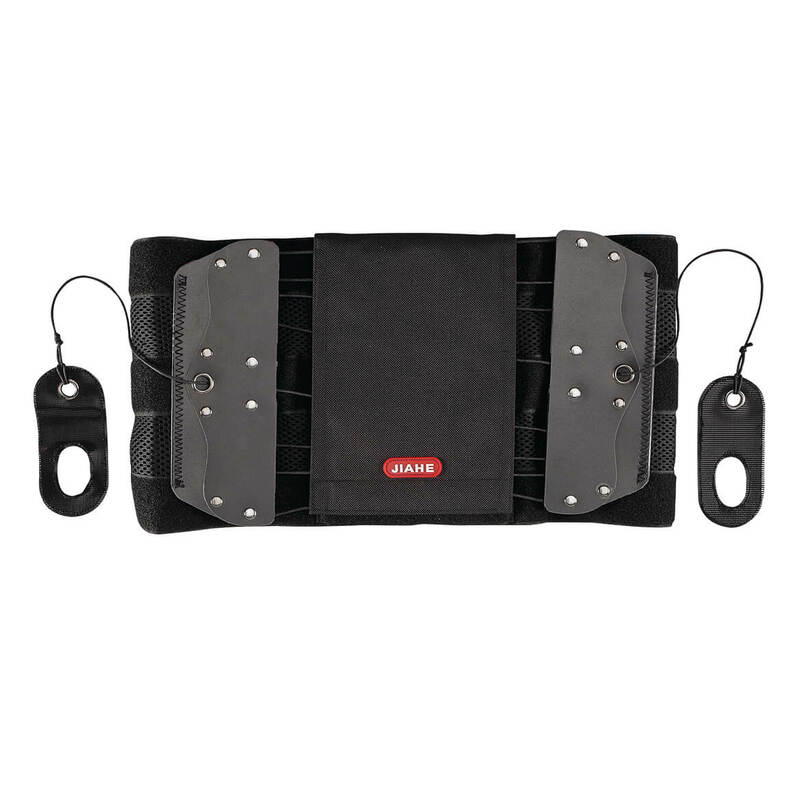 We do not have one in a larger size, this one fits up to 40" waist. We hope this information will be of help to you.